Older consoles are an endearing and memorable part of a lot of childhoods. From the SNES to the PlayStation, there were a ton of amazing, iconic games. Some of them are still good by today’s standards. 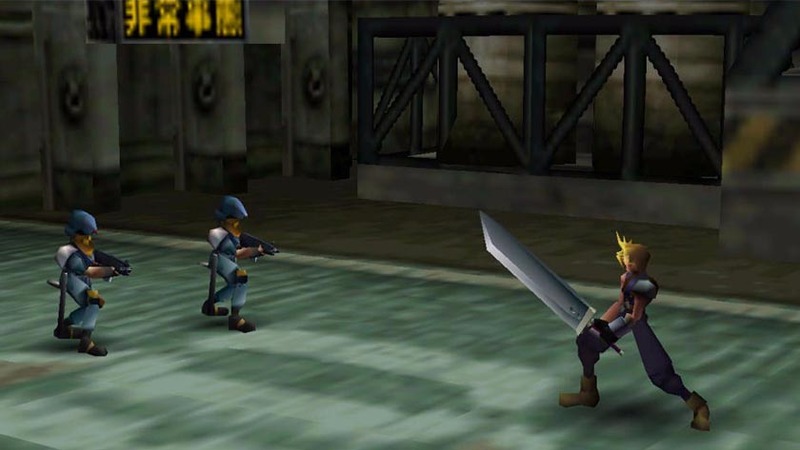 Many of those games have mobile releases, like older Final Fantasy games. However, many only exist on those older consoles. There isn’t any other way to play them. With emulators, you can play the originals whenever you want on your devices. Let’s check out the best emulators for Android. Keep in mind that emulators are finicky by nature and will sometimes work flawlessly and other times will not. Here are more emulators to check out! 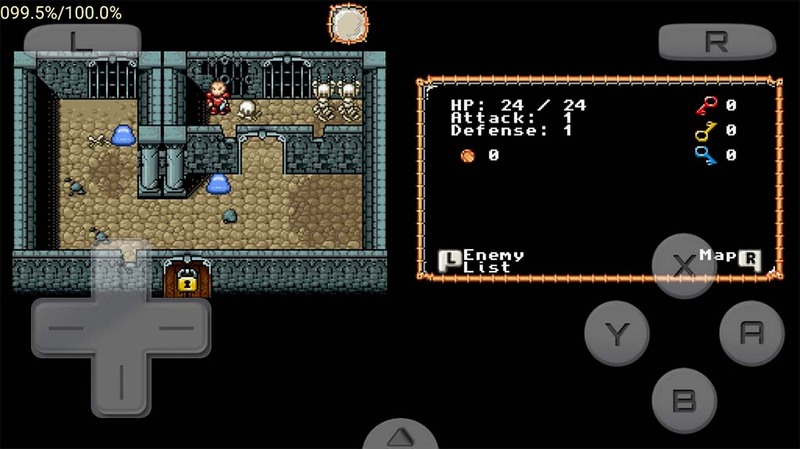 ClassicBoy is one of the more robust emulators for Android. It supports multiple consoles, including PlayStation, N64, Game Boy Advanced, Game Boy Classic and Color, and a few others. Most of them work adequately well. It also supports save states, load states, hardware controller support, and gesture support. The lite version has a few features missing. The pro version packs all the goods. Dolphin is an interesting browser. It was around for a while, left, and it’s back now. The developers promise that it’ll stick around for a while this time. This is the only somewhat decent GameCube and Wii emulator on Android. It lets you play ROMs of games from both systems with relatively competence. It’s still in active development, though, so there are bugs. It has most of the common features like save and load states and things like that. You need your own ROMs, of course. The emulator doesn’t provide them on its own. Dolphin Emulator is free at the time of this writing. That may change when the app gets more stability and improvements. DraStic DS Emulator is among the best Nintendo DS emulators. It features the basic stuff like save and load states along with virtual controls. It also includes the ability to customize the top and bottom screens of the DS. The emulator also has support for hardware keyboards. The best part of this is the stability. Most game ROMs work perfectly fine with very few flaws. The price has gone down over the years as well. There is no free version to try, though. Make sure you test it out inside of the refund period! EmuBox is an all-in-one emulator similar to ClassicBoy, but with a different set of supported systems. This one supports Nintendo DS, PSX, SNES, Game Boy Advanced and Color, and NES. It sports Material Design for easy use along with classic emulator features like save and load states, a fast forward function, external controller support, and more. You can also tweak the settings to get more performance. That’s a boon on lower end devices especially. For now, this one is free with no in-app purchases. It does contain ads, though. We would like a way to buy a premium version to remove ads, but it’s otherwise fantastic. ePSXe is one of two popular PlayStation emulators. This one focuses a bit more on simplicity. The emulator just works most of the time. Simply load your ROM and you are ready to go. It also features very good virtual keyboard customization, hardware controller support, and the usual stuff like save and load states. Those who don’t want to tinker with their settings very should definitely grab this one. It’s $3.75 with no in-app purchases, but no free version to demo. We have even more emulator lists to check out! FPse is the second of the two popular PlayStation emulators. This one focuses more on deep customization. There are a ton of settings, plug-ins, and other stuff. They can make the graphics look better, adjust the framerates, and improve various other things. It does have the usual stuff as well, including hardware controller support. This is the option you want if you like to tinker with stuff. Much like ePSXe, it’s relatively cheap with no additional in-app purchases. However, there is also no free version, so test it out as soon as possible in case you need a refund! This is the more complex and powerful PlayStation emulator while the ePSXe is the simpler option that just works. Frodo 64 is one of only a few Commodore 64 emulators. It seems to work rather well. However, it takes a bit of tinkering to get it work right. The emulator is open source. It is also a port of the PC version. We can’t stress enough that you’re going to have a bad time with this one at first. Keep at it, though, because it’s an excellent Commodore 64 emulator when you figure out how it works. John emulators is a developer on Google Play. He does a few really good emulators. They include apps for SNES, NES, Game Boy Advance, and Game Boy Color. Each one is considered among the best in its console categories. They’re rock solid with good ROM support, the basic features, and some extra fun stuff like cheat codes and fast forward mode. All of them have free versions with pro version that cost $2.99 each. MegaN64 is one of the more stable N64 emulators. It uses the open source code from Mupen64. Considering that Mupen64 is basically the only open source N64 emulator, the experience doesn’t get much better than it. MegaN64 takes the base and adds a bit of optimization for performance and certain devices. We recommend Mupen64 over this one unless it doesn’t work on your device. Updates in 2018 seemed to make this app a data hog. We recommend using your device’s data restriction service (usually under the App settings or Data settings in your settings menu) to prevent it from accessing your data. It should work fine after that. MyBoy and My OldBoy are emulators for Game Boy Advance and Game Boy, respectively. They are among the best in their respective categories with tons of features. Some of the features include save/load states, fast forward mode, cheat codes, syncing save files with Google Drive, and more. They also do a really good job at emulating games. The free versions come with some features stripped out. The paid versions have all of the features. And here is even more retro gaming goodness! Nostalgia emulators is a developer on Google Play. They do three popular emulators for Game Boy Color, NES, and Game Gear. All of them feature customizable virtual controllers, save/load states, hardware gamepad support, and various features specific to the various game consoles. There is even a WiFi controller mode if you have an extra phone. They’re also fairly inexpensive. The most expensive is $3.99 for the NES emulator. The others are less than $2 each. PPSSPP is, without question, the best PSP emulator on the market. It features the best stability, best ROM support, and best features of any of the other PSP emulators. 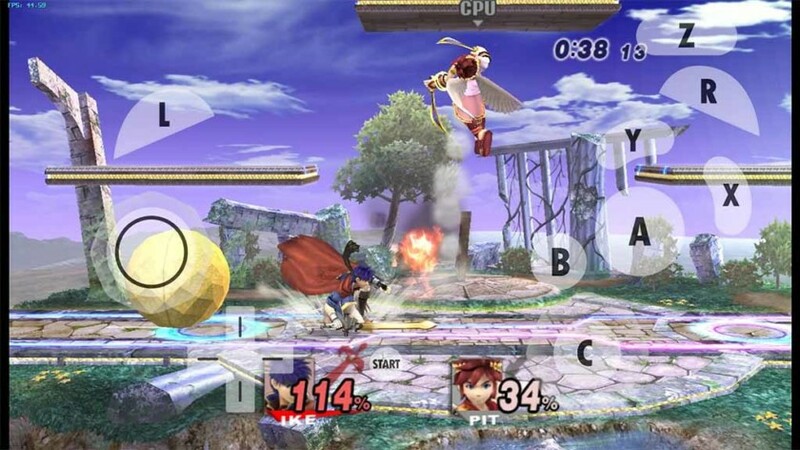 Additionally, the emulator includes the usual array of features for an emulator. It is still a work in progress. 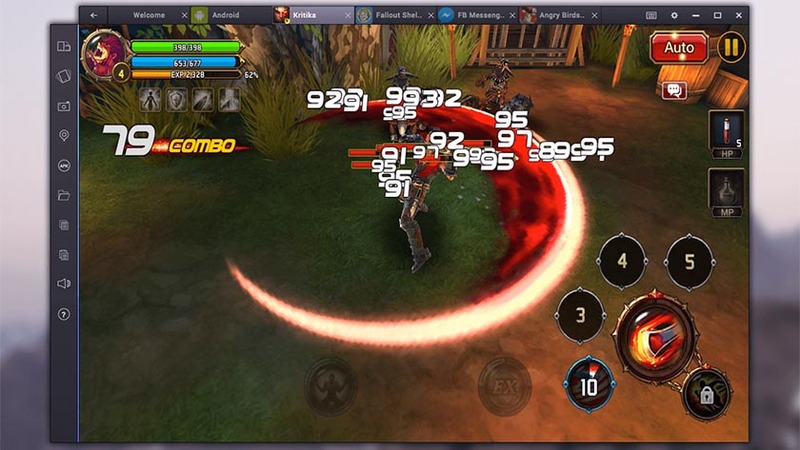 Some games may not play at full speed, even on the latest devices. However, it’s definitely good enough for most things. You can try it free before buying the pro version. RetroArch is one of the most unique emulators. It has the capacity to emulate a bunch of different consoles. The app itself is the emulator. People download cores that run inside of the app. Each core is a different console. It’s a bit difficult to learn at first. However, most of the emulator cores work extremely well. This is a great option for those who like to emulate multiple consoles without wanting to download a bunch of apps. It’s also completely free, packed with features, and more. Robert Broglia is a developer on Google Play. He has some of the most popular and stable emulators on mobile. The consoles supported are SNES, Game Boy Advance, Game Boy Color, NES, Commodore 64, Sega CD, Master Drive, Neogeo, Atari 2600, MSX, NeoGeo Pocket, TG16, and others. Yes, that’s quite a long list. The Commodore 64 emulator is probably the best in its class and the rest are definitely right up there. Each one has a free version to try with a pro version that unlocks all of the features. They all also have all of the basic features you’d expect in an emulator with some console-specific features as well. 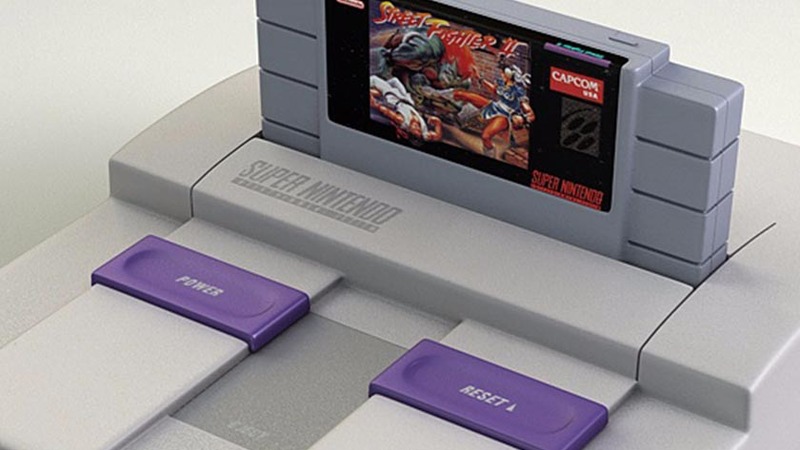 SuperRetro16 is one of the most popular SNES emulators. It underwent a number of name changes over the years. However, it’s remained reliable. It works for virtually every SNES ROM that we know about. There are also a ton of features, including variable speed fast forward, cloud saving, cloud game storage, and a bunch of graphics and audio settings. This is as feature packed as emulators get. You can try it out for free before buying it. Thank you for reading! Here are some final emulator lists to check out! If we missed any of the best emulators for Android, tell us about them in the comments! You can also click here to check out our latest Android app and game lists!